Well its been a busy couple of weeks for Smile for Me. 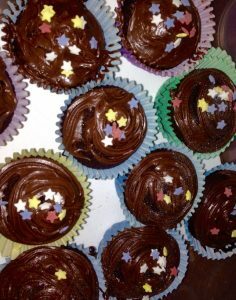 Last week we had the bake off at Sutherland Shire Council Depot. It was a lovely morning & they raised $600. Thanks for your support. 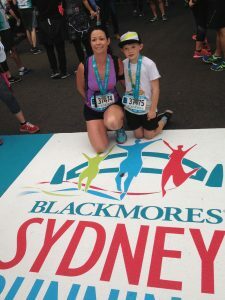 This week we are all getting ready for the Sydney Running Festival. We have 38 people running in our team which is fantastic. We have participants in the half marathon, 10km & 3.5km events. So far our amazing runners have raised nearly $7000 towards next years mission. If your not running with us but would like to come & support the team come & join us on sunday morning. 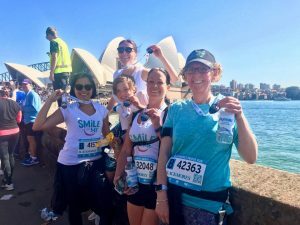 The finish line is at the Opera House & we would love to see you cheering us on. Good luck to all our runners, thanks for all your kind supporters. Let all your friends & family know about all the hard work you have put in training for race day.